It’s the end of another year and I realise how long it has been since I wrote anything. But I also realise that as much as I love storytelling, I am not very good at writing stories. I miss the interaction. I miss the physicality. I miss looking into the eyes of people and gauging how they are taking the story. I am a storyteller and very proud to be one. I set off on the blog journey with grand plans but they sadly did not lead to much. So I’ll write another with no real intention to make it a weekly thing but simply to celebrate the here and now and to muse over new beginnings. Last year I had a baby boy. A new life named Barasa to connect with his maternal great grandfather. ‘Bring him back’ by calling his name. A new beginning, a new life which also brought an end to another. My girl Imani lost the exclusivity of my company, forced to share for the first time in 7 years, taking it better some days than others. It has been a wonderful year in that regard, learning to juggle 2 kids, keep the storytelling, make time for relationships and try to keep things going in general. My house was not very tidy this year! Always far more important things to do. This year I needed a change, something to complement the storytelling and shake my life up a bit, meet new people from unfamiliar backgrounds. I decided to set up a business, not one that promoted Mara the storyteller, as I’m never very good at self promotion, but one that still celebrated the wonder of Africa. 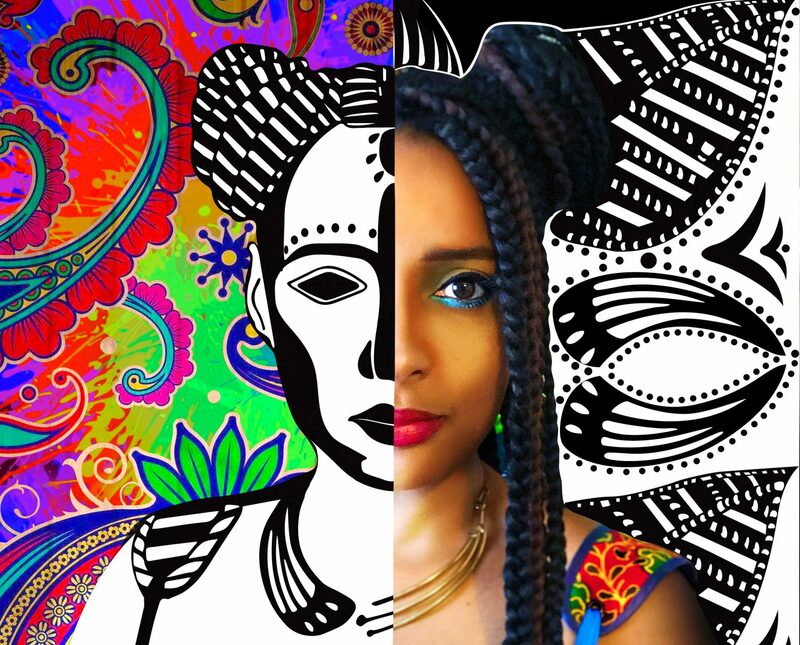 I founded ‘Afrika presents’ an amazing little company that creates products for kids to discover more about diverse aspects of African cultures through imaginative and creative play. Inspired by kids around me and incorporating some into my creative team has been terrific fun.